This boat background is incredibly endearing, don't you think? 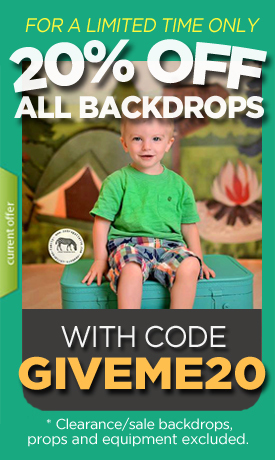 It's a fantastic affordable kid's portrait backdrop. They will be so amused by this playful print that they won't be able to stop smiling.